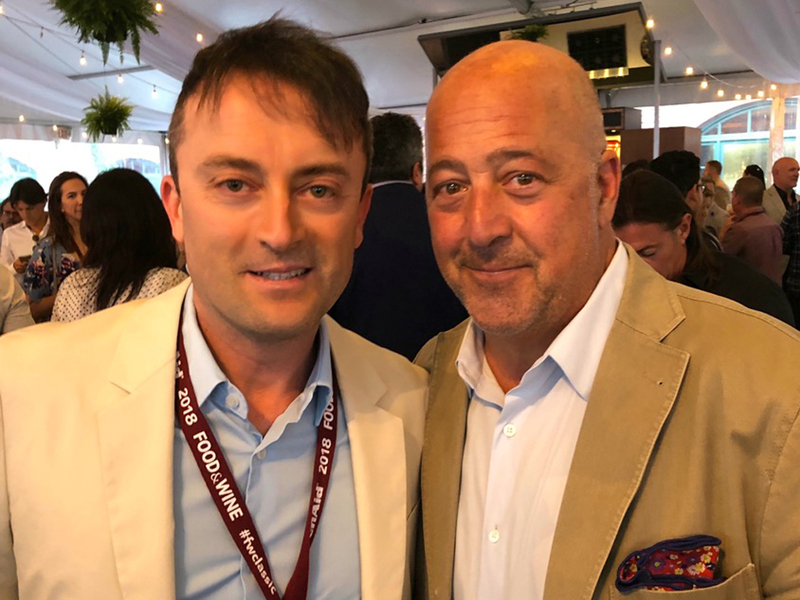 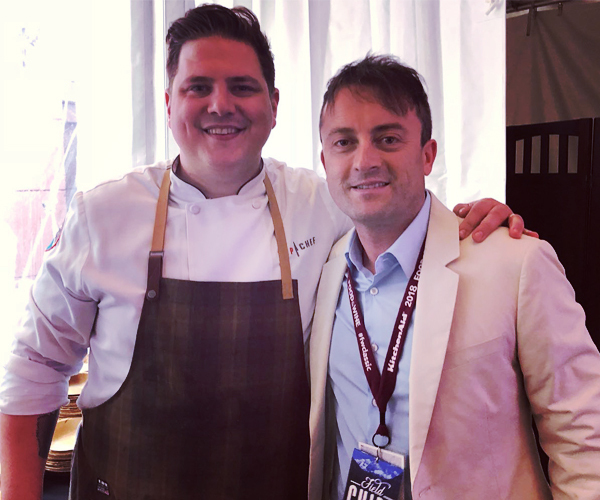 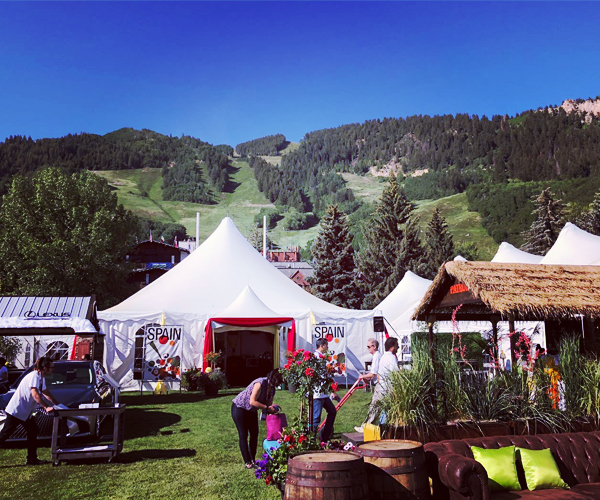 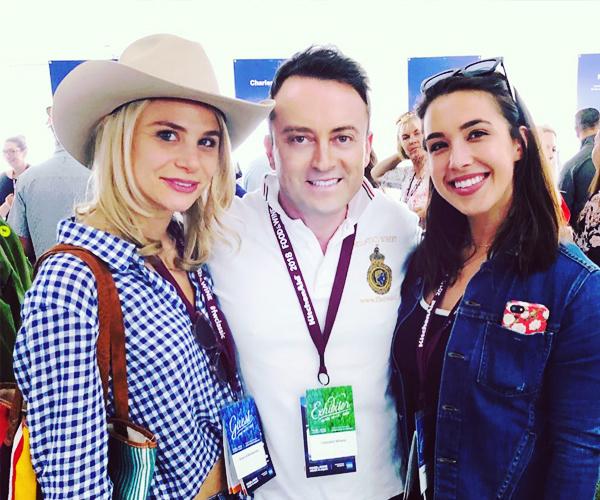 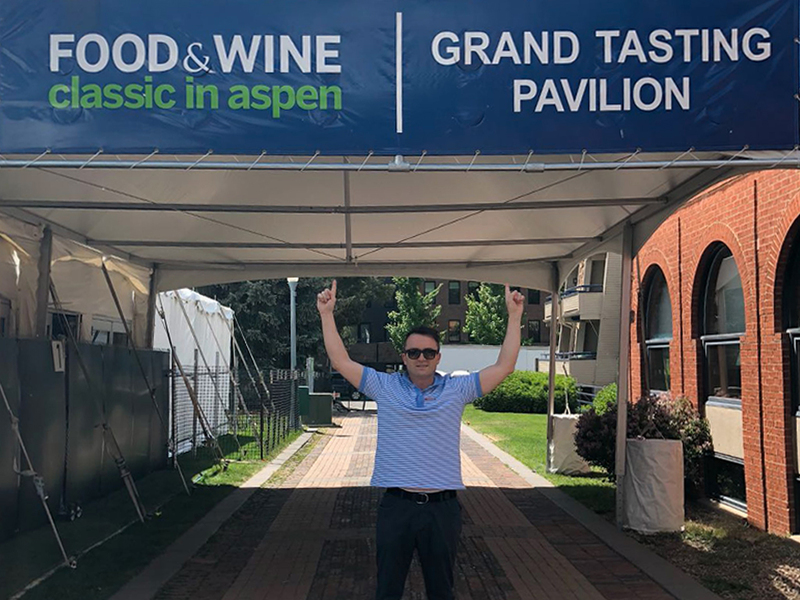 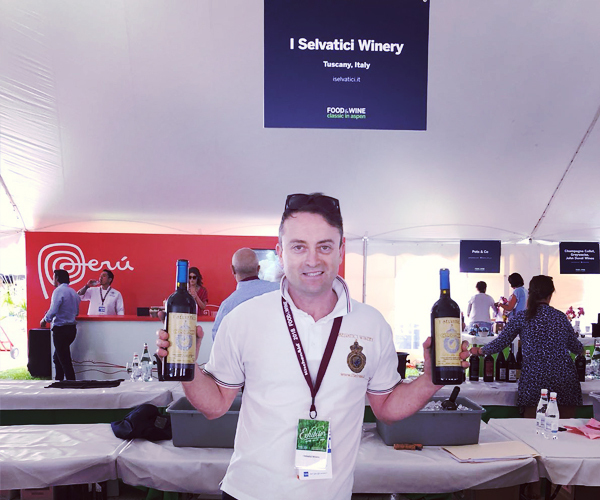 2018 Aspen Food&Wine Classic in Aspen! 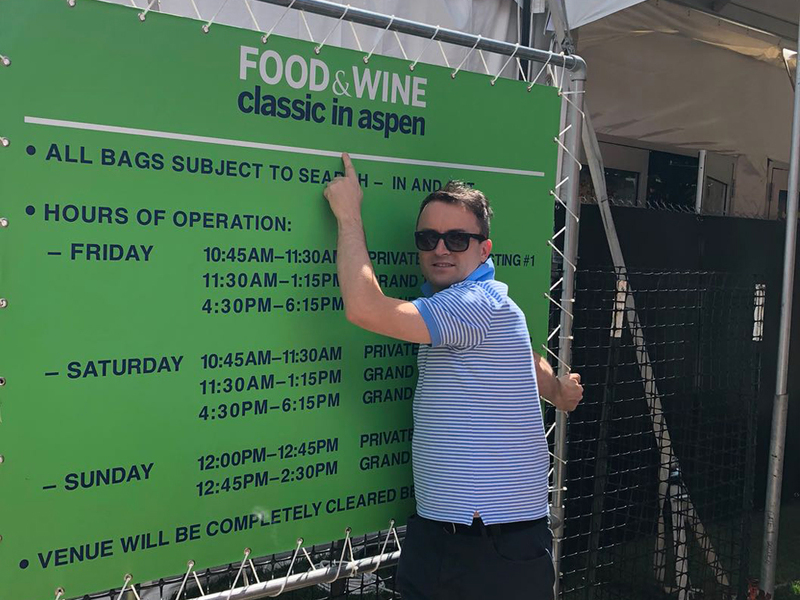 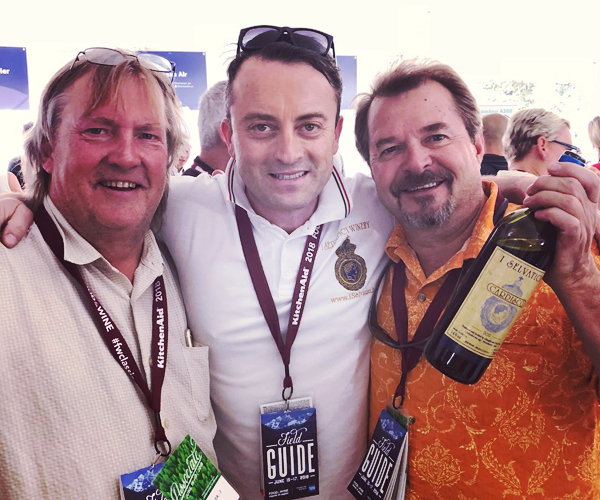 Watch the images about Last edition of Aspen Food & Wine Classic 2018. 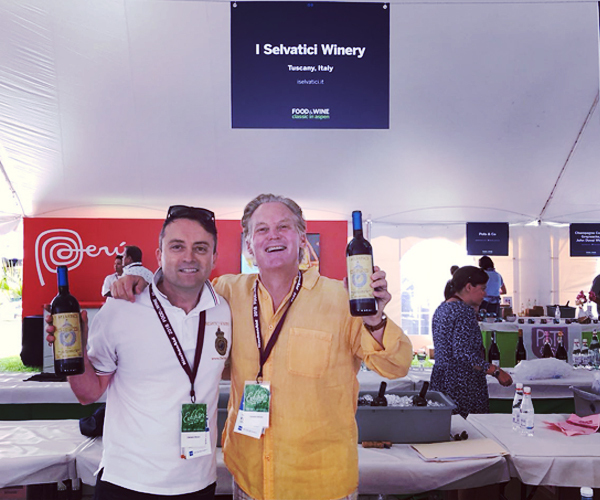 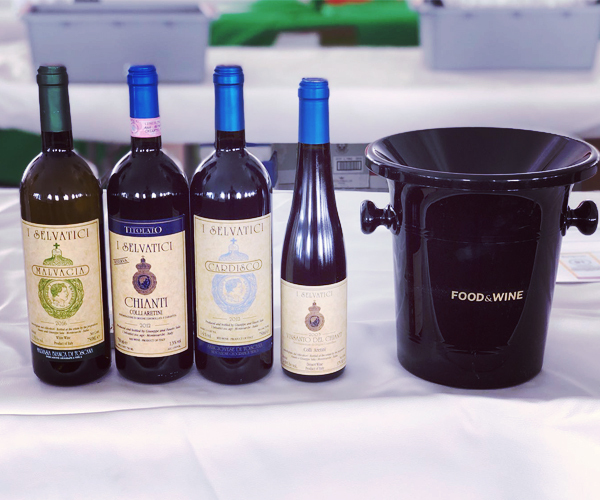 The first one for me and my wines.